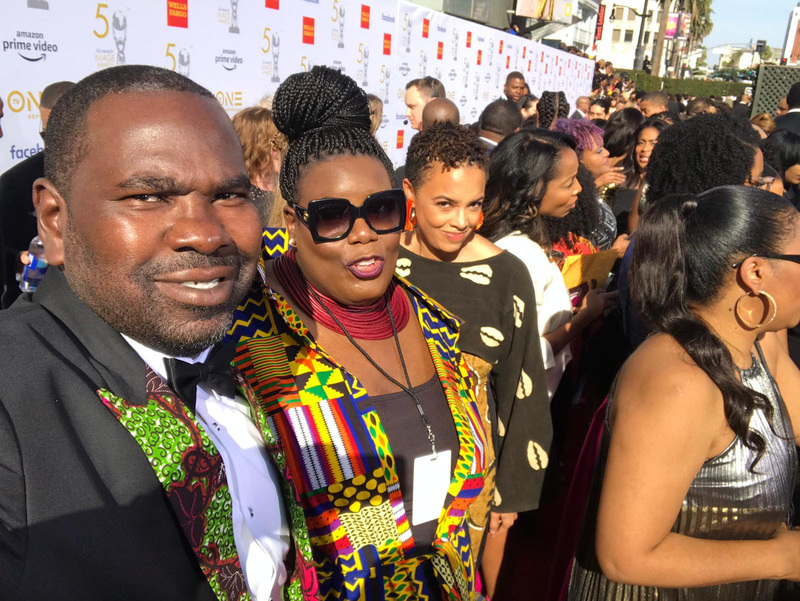 The Jamestown to Jamestown Memorial Trip to Ghana, an official event of Ghana’s Year of Return, was announced at the 50th NAACP Image Awards in Hollywood, California by Diallo Sumbry, Ghana’s first Black American Tourism Ambassador, in partnership with the National Association for the Advancement of Colored People (NAACP). 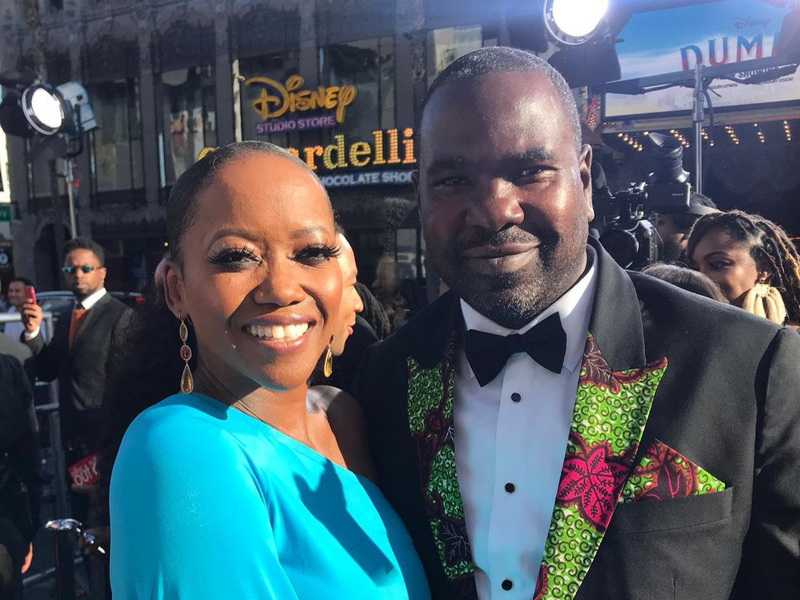 Sumbry attended the annual Awards ceremony in his official role where notable celebrities including Beyonce, Jay Z, Tracee Ellis Ross, and Taraji P. Henson were honoured and the formal announcement of Jamestown to Jamestown was made. Jamestown to Jamestown will provide an opportunity for NAACP leadership, members and the African American community to travel from Jamestown, Virginia, to mark 400 years since the arrival of the first enslaved Africans at this the landing site to the Jamestown section of Accra, Ghana a former port and slave market, for a memorial trip to honour both ancestors and the struggle for Black liberation in August. Participants of Jamestown to Jamestown will embark on August 18 from Washington, DC by bus to Jamestown, Virginia for a prayer vigil and candle lighting ceremony marking the African “Maafa,” a term describing the horrific suffering embedded in the past four centuries related to the enslavement process. A return trip back to DC for a special gathering at the National Museum of African American History and Culture designed by Ghanaian architect Sir David Adjaye, will be followed by the departure to Ghana for 7 to 10 days of rich cultural, spiritual and cathartic experiences. “The NAACP has advocated for civil and human rights justice and equity of Black people since being founded in 1909. In my role as one of Ghana’s Tourism Ambassador, I am honoured to manifest partnerships with organizations such as the NAACP to be able to help push how Africa is represented and promoted to the Black diaspora and contribute to this movement in the milestone Year of Return. Jamestown to Jamestown is an effort to connect the Black Diaspora’s present to our African past in ways to empower and invigorate the continued struggle for full liberation and justice worldwide,” shares Diallo Sumbry, the founder of the Washington D.C. based The Adinkra Group, an African Cultural Edutainment Resource and Consulting Company and organizer of the Back2Africa Festival and Tour. “Jamestown to Jamestown represents one of the most powerful moments in the history of the Black Experience. We are now able to actualize the healing and collective unity so many generations have worked to achieve in ways which bring power to our communities in America, Africa and throughout our Diaspora,” adds Derrick Johnson, NAACP President and CEO. Previous articleJameson Connects Ghana: The biggest whiskey experience is back in Accra.